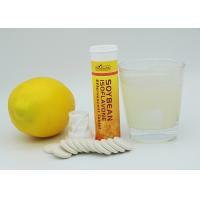 Soybean isoflavones, Vitamin C, Vitamin E etc. B. By air for more than 10kg, you’d better choose 50kg, because the freight is relative reasonable for more than 50kg.